It’s been a while since I have updated or added any new resources to this website – all the regular excuses apply! So, I’m happy to announce a couple steps in the right direction (even if they are baby-steps). First, I have updated my unofficial version of the Checklist of the Birds of Newfoundland. I have added two new species recorded in Newfoundland since last summer (Brown Booby and Lazuli Bunting), updated a few species profile pages with new records, and added a few more profiles. I am slowly working on a few more. 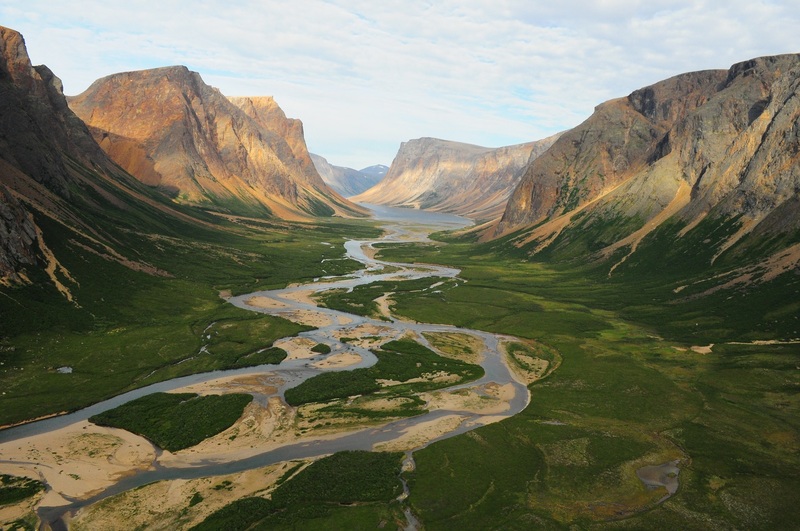 Secondly, following a suggestion and a little help from Darroch Whitaker (Parks Canada ecologist & birder extraordinaire), I have added a page about Torngat Mountains National Park. It includes a short blurb, some mouth-watering photos, and a checklist of the park’s birds. Eventually I hope to profile a number of such interesting & exciting places and create a page of “Places to Go Birding in Newfoundland & Labrador”. ← It’s happened — SCISSOR-TAILED FLYCATCHER ! !